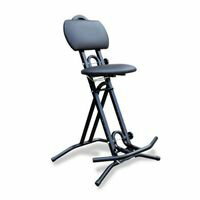 FCW offer A range of Guitar chairs off the shelf for next day delivery. 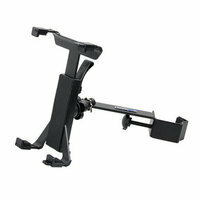 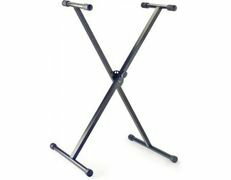 FCW offer A range of laptop Stands available off the shelf for next day delivery. 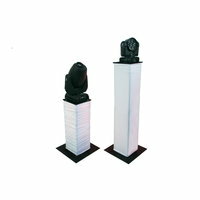 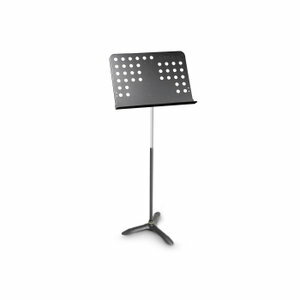 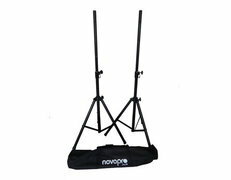 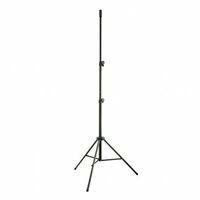 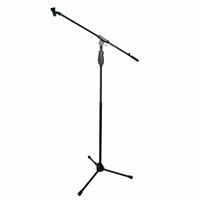 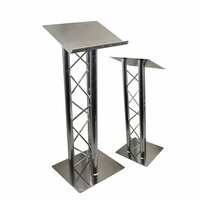 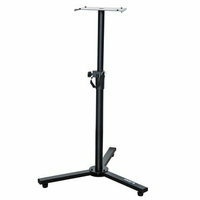 FCW offer A range of Speaker Stands available off the shelf for next day delivery. 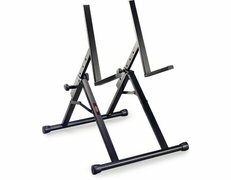 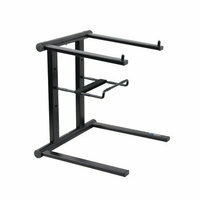 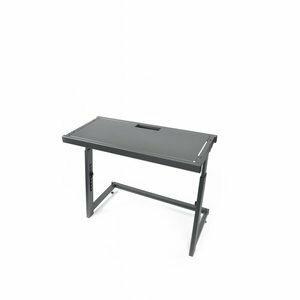 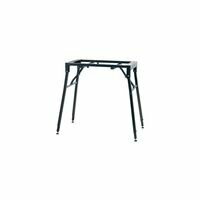 FCW offer A range of Monitor Stands available off the shelf for next day delivery. 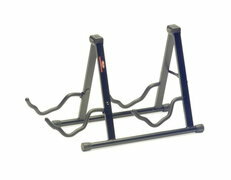 FCW offer A range of Lighting Stands off the shelf for next day delivery. 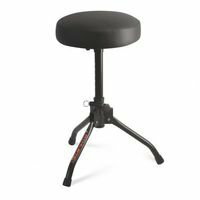 FCW offer A range of Drum Stools off the shelf for next day delivery.